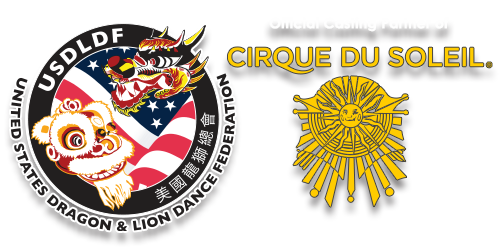 It was with deepest regret that we had to cancel our Freestyle (Jongs) Lion Dance Competition on Sunday May 27th, 2018. We had two teams registered to compete in this division. 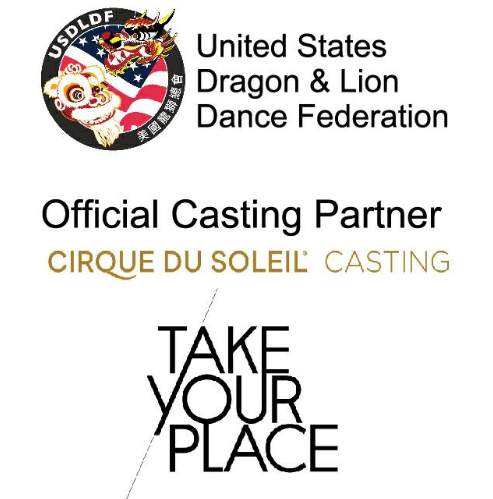 They were both from the Sing Yung Dragon and Lion Dance Association (Honolulu, HI). Sing Yung trained hard for this event and we were all looking forward to their performance at the competition. Our teams worked very hard and for long hours, in conjunction with the leaders of Sing Yung, to address technical difficulties and safety concerns we had regarding Jong stability. 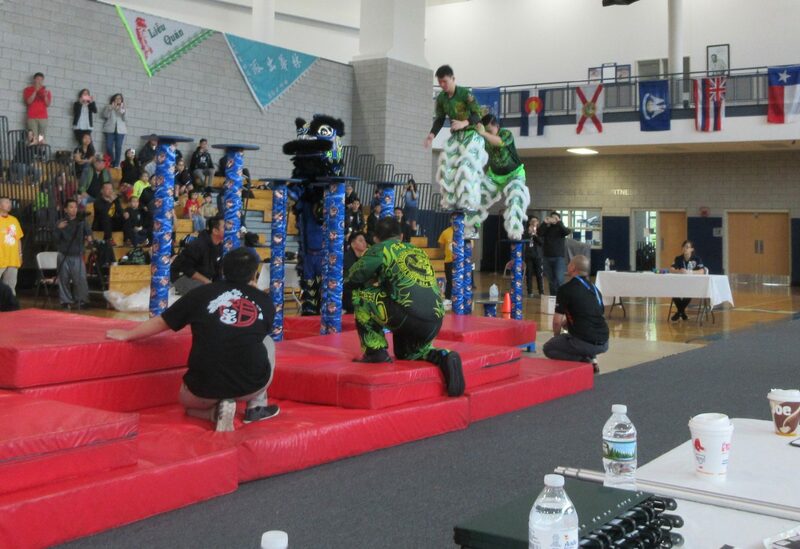 Due to many factors including placement within the gymnasium, one pole not being regulation size, interaction of the flooring with the Jong set up and bad weather, we were unable to provide the stability needed for the apparatus to be safely used in a timely manner. 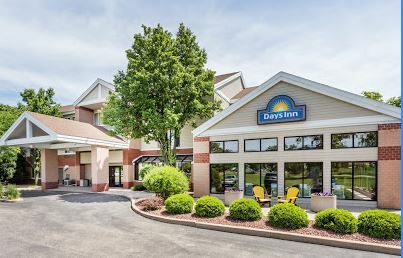 The USDLDF Board concluded that we could not create a safe and steady structure that would meet our standards and the level of safety that we require at our events. We would not have fulfilled our commitment to the arts and its practitioners had we allowed the competition to proceed. 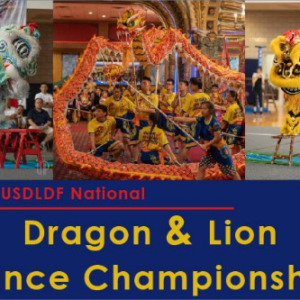 We remain committed to the art and sport of Dragon and Lion Dancing as well as its practitioners and athletes always keeping their safety and wellbeing as a priority in our events. We look forward to our next event where this issue will be addressed well in advance during our preparations. 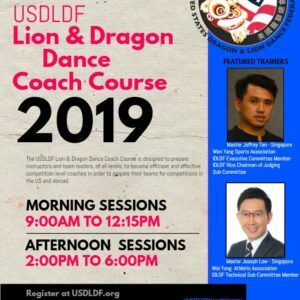 Again, we are deeply sorry about not being able to execute this competition within the 1st USDLDF National Dragon & Lion Dance Championships and any unfulfilled expectations this may have caused to the participants and spectators. We hope to see you at our next events in the future.